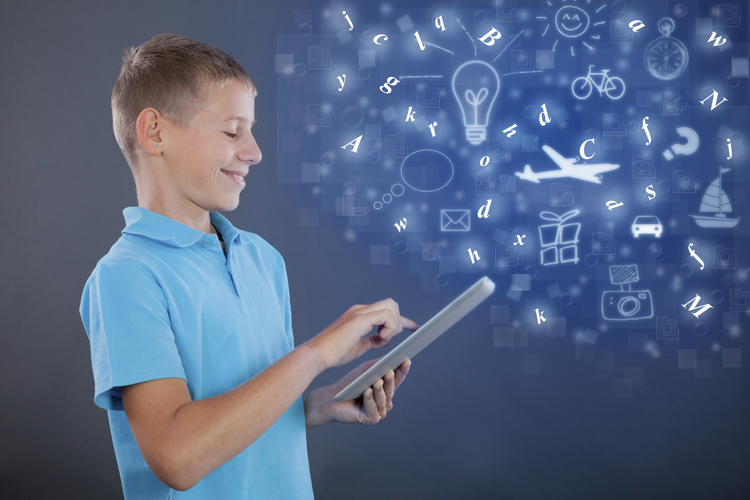 Scannable technology is becoming more and more common in schools. It is free and easy to use; as well as a new method of interacting with content. It has certainly influenced my everyday teaching practice. It can be used in a variety of ways, and below I detail some of my favourites which have had a real impact on both communication and learning. QR codes are like the barcodes you get in the supermarket – but smarter. 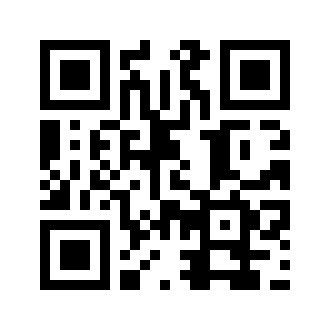 Simply visit qrstuff.com and type in the website you wish to link the code to. Next, simply download it, share it electronically or print it! When the students scan the code, using an app on their mobile devices (hundreds are available on all platforms), they will be taken directly to the website. How could I use them educationally? QR codes are really useful in lessons. They save pupils a lot of time: instead of having to type in a long URL, they can just scan and immediately access the resources. You can link to YouTube clips, plain text, images – the internet’s your oyster. They have certainly motivated my class in lessons. I have made treasure hunts in which I hid the codes around the classroom. The children had to find them, scan them and then answer the question that popped up. Motivated learners. On a worksheet, the answers could be linked to a QR code. Pupils could self-assess by scanning for the answers after completing the task. Students could stick a QR code inside a book they have read and then link it to a book review they have done. When others come to choose a book, the review their friend made could be scanned. Why not reach out to the school community with QR codes? Share information and school messages by displaying QR codes on the school website, social media and flyers/letters. A good example would be a letter about headlice including a code which takes parents directly to a YouTube tutorial on how to get rid of them. Another example would be sharing student successes. Simply link a QR code to a picture of some amazing pieces of work and attach to the school newsletter. And it doesn’t only have to be pictures; how about videos of assemblies or drama work? 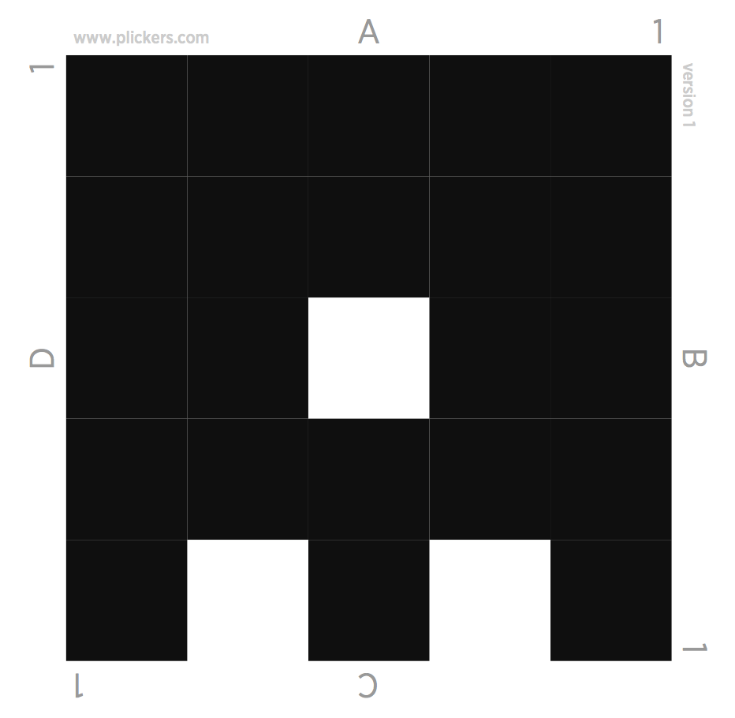 Plickers is simply genius. You only need one mobile device for it to work! First, print a class set of ‘smart cards’ (see the image below), next download the app, and you’re all set to go. Input a question and 4 answers (A, B, C, D) into the app. Then ask your class to hold up their cards, with their choice being at the top i.e. the card below would be for the answer ‘B’. Finally, scan the class, and the app instantly converts the smartcards into answers, telling you who was correct and who wasn’t. The perfect, mini-assessment tool! What ways could I use it in lessons? Starters: excellent for assessing prior knowledge. Mini-plenaries: find out who needs that extra support or who requires extending. Choices: survey the class on activity ideas or which book they want to read next. True or false activities: just make ‘A’ true and ‘B’ false. 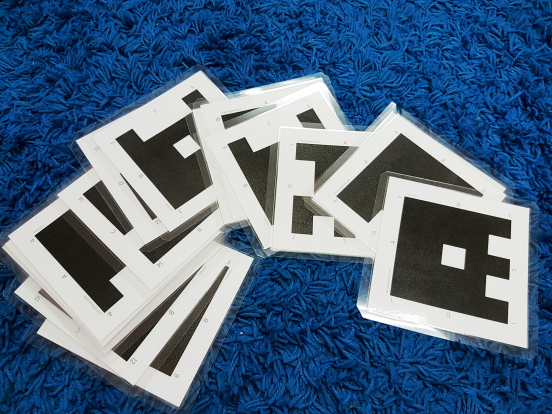 Ask fast-finishers to make their own Plickers quiz. Aurasma is an augmented reality app. In short, it allows you to attach a digital overlay (text, image or a video) to a specific object. So if you scanned a plant, you could get the name and information about the plant, to pop up on screen. How could I use it in my teaching practice? Create truly interactive displays. In English, my class have been studying discursive writing. The topic we have focused on has been zoos and whether they should be banned or not. The children made ‘selfie’ video recordings, arguing their points. They then created a picture which was associated with their arguments i.e. a cage. After, they used Aurasma to connect their drawings with their videos and I stapled the drawings on the display board. When the images were scanned, using the Aurasma app, the video of the argument instantly played on-screen. Another way to use Aurasma is to label things. 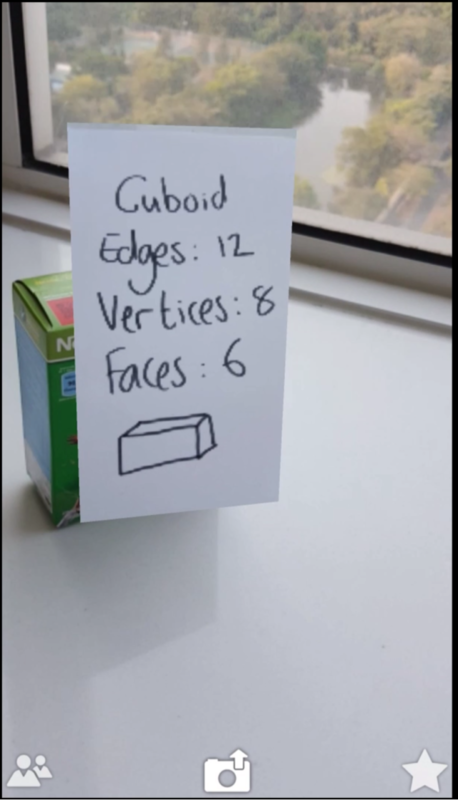 In a maths lesson on 3D shape, I asked my students to find the properties, write them down and then attach using Aurasma. At the end of the lesson, the class could scan the shapes and the properties appeared as a useful overlay. Have a go at these excellent tech tools. They make life easier for teachers and certainly engage learners.